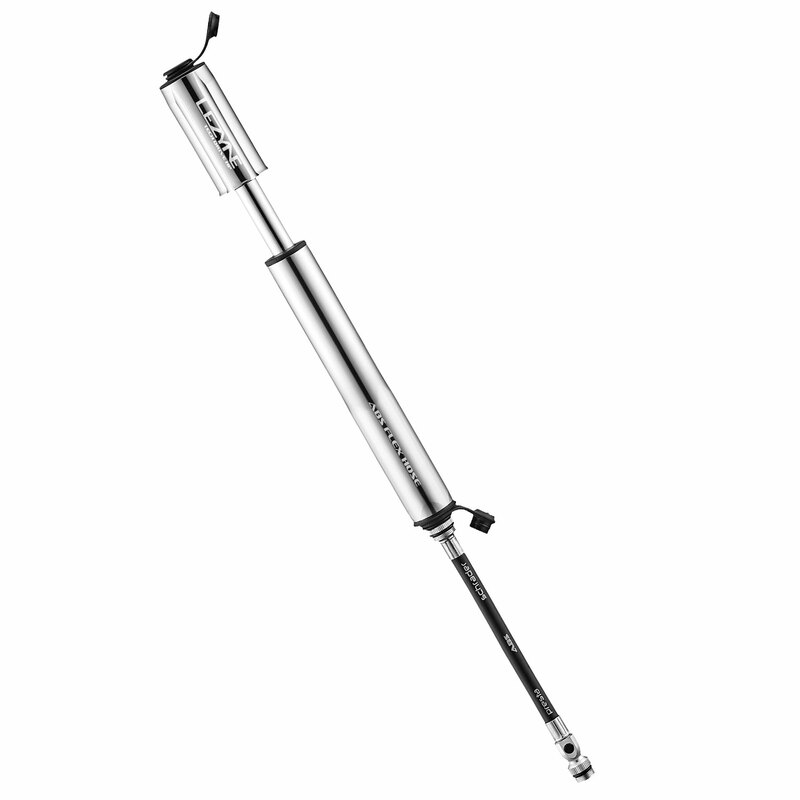 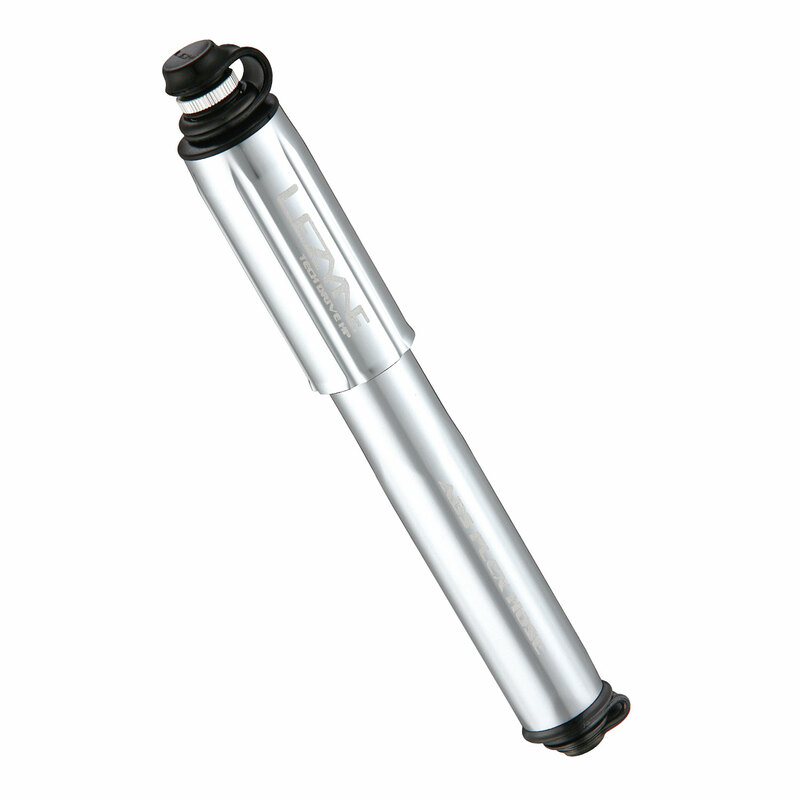 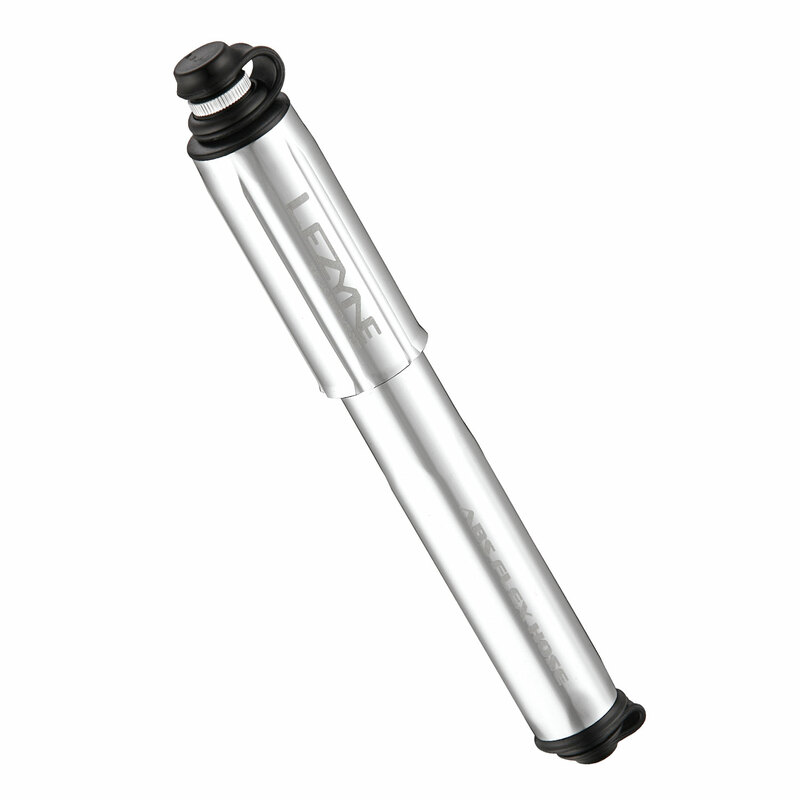 Lightweight, CNC machined aluminum barrel, piston and handle. 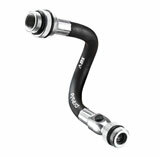 Efficient and compact overlapping handle optimized for high pressure setups. 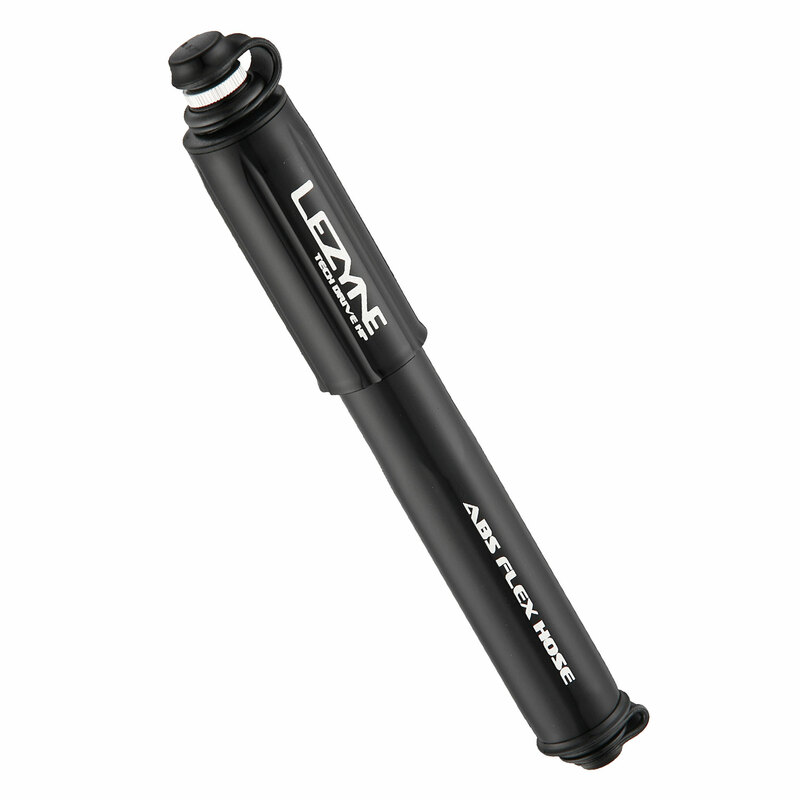 Equipped with our ABS Flex hose; Presta and Schrader valve compatible. 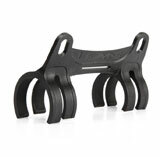 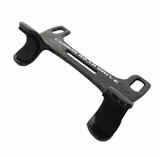 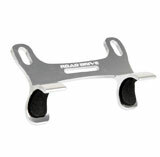 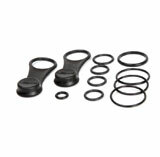 Includes lightweight composite matrix frame mount.